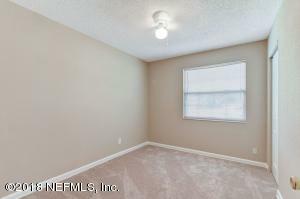 Investors check this out!! 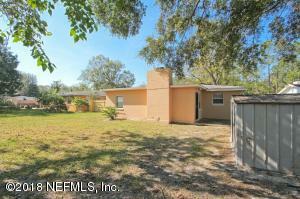 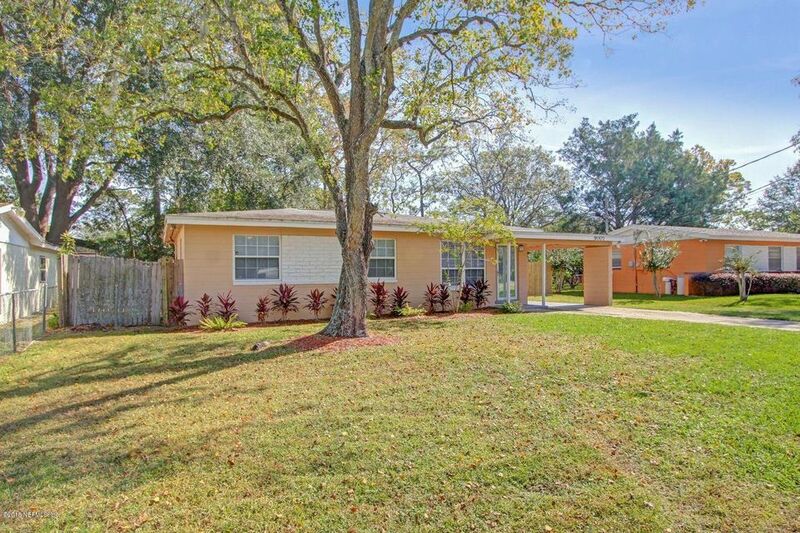 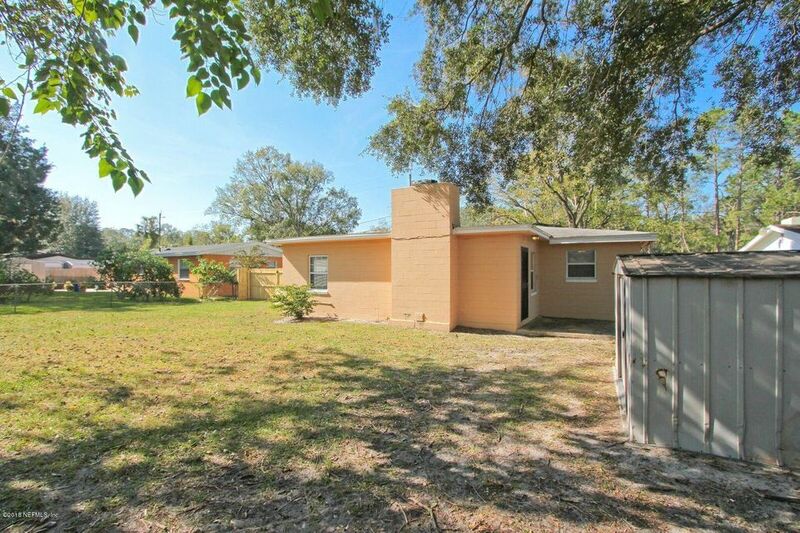 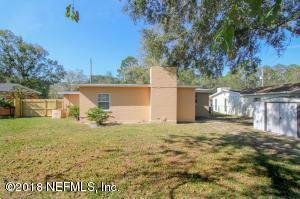 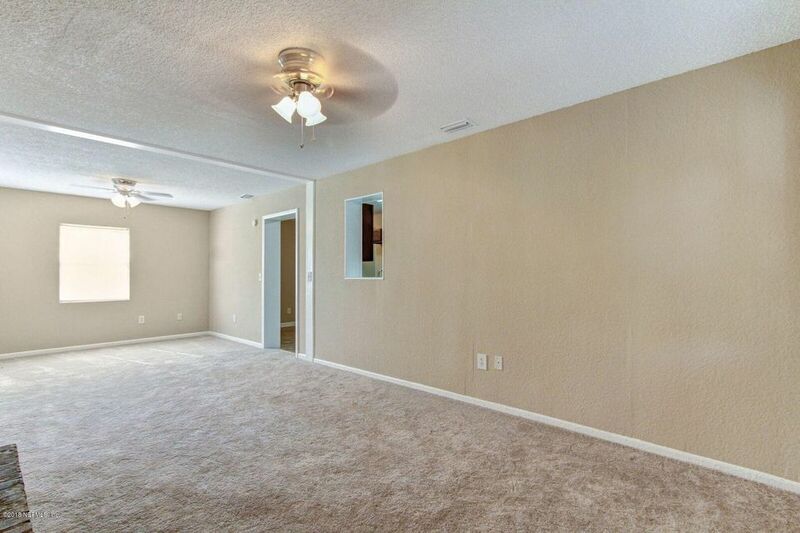 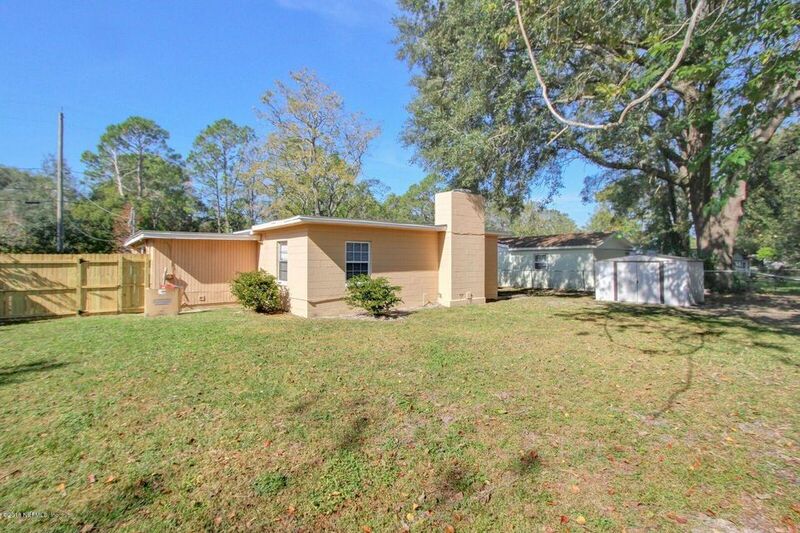 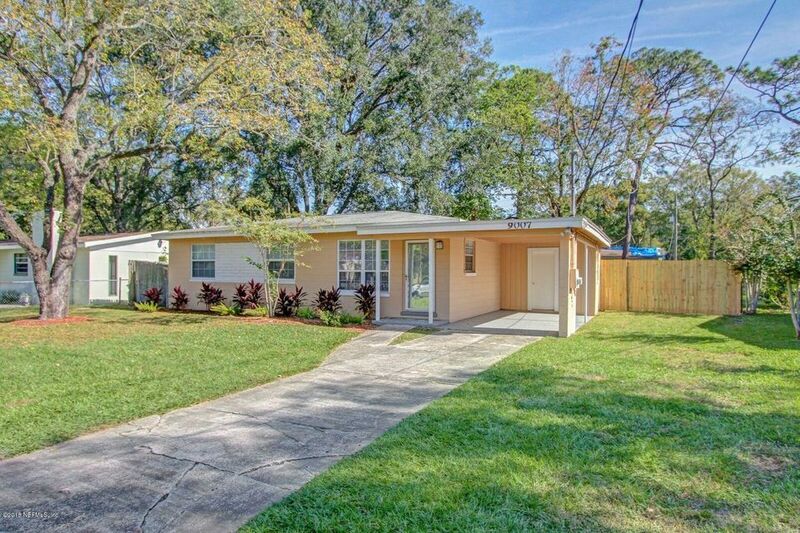 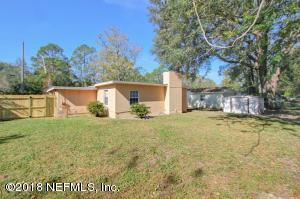 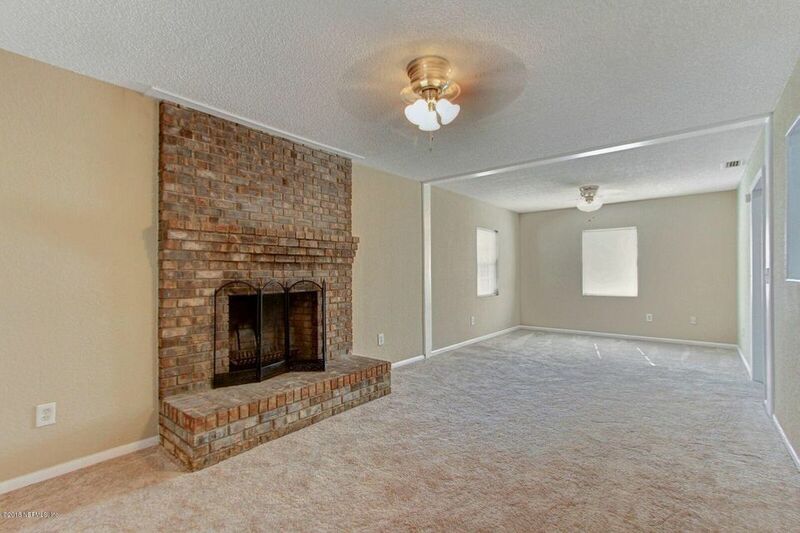 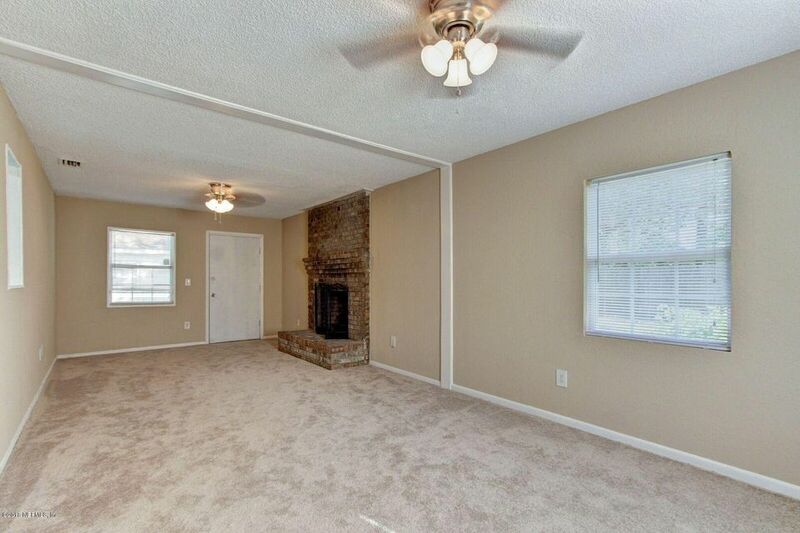 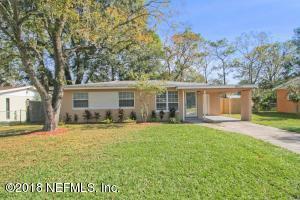 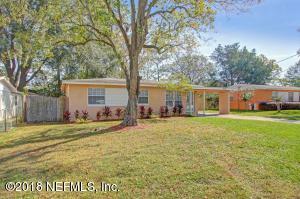 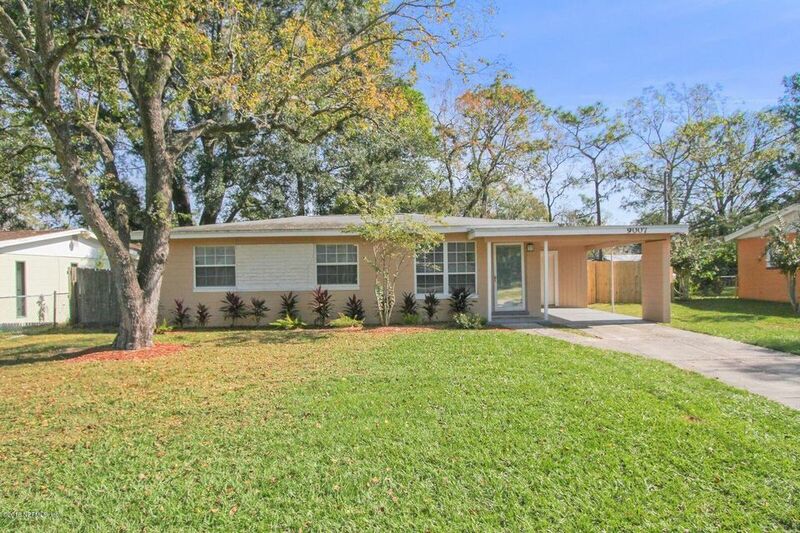 This 3 bedroom block home sits on almost 1/4 acre lot in Sherwood Forest. 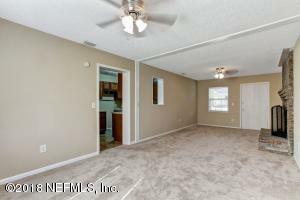 Eating space in the kitchen, living room, large family room with a fireplace, carport and a large fenced back yard with shed. 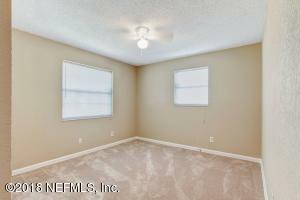 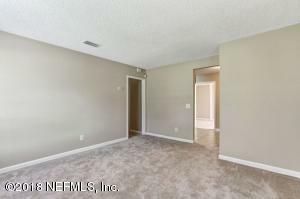 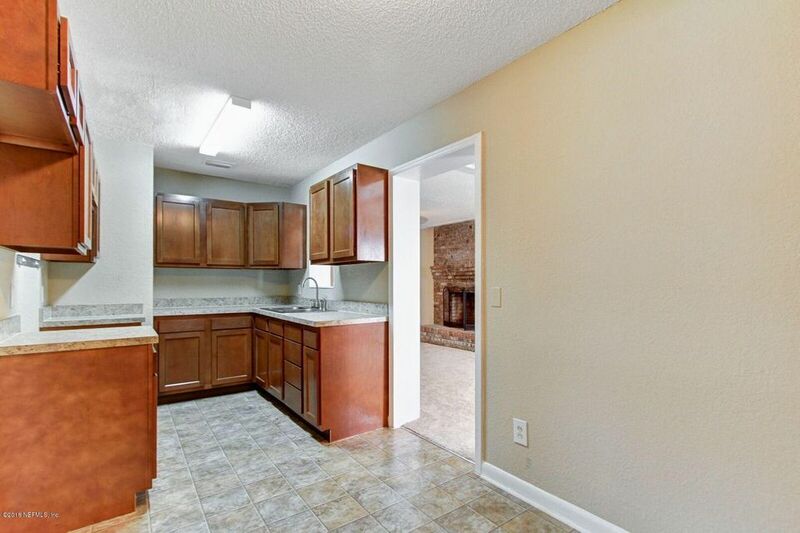 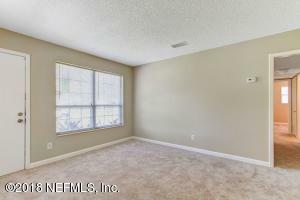 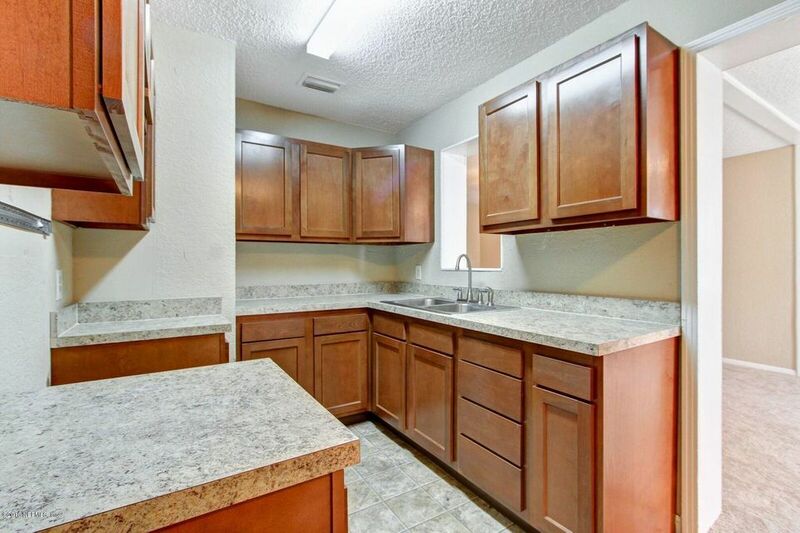 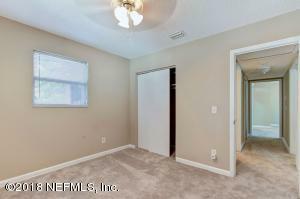 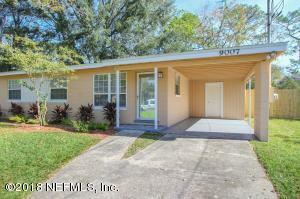 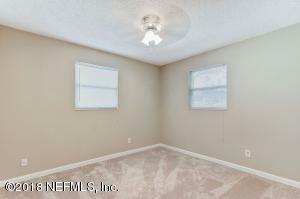 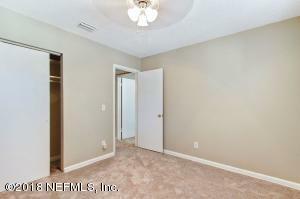 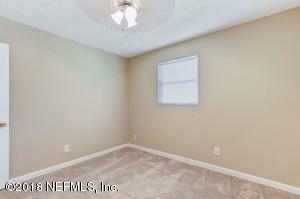 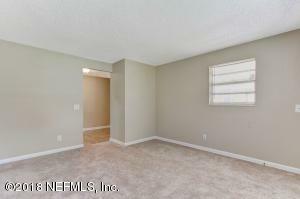 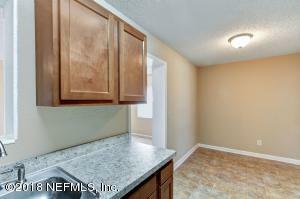 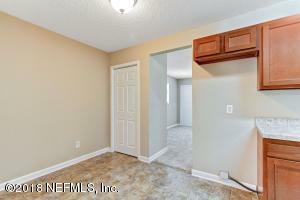 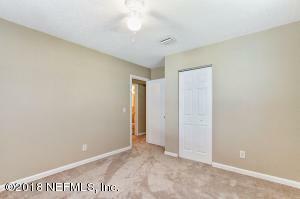 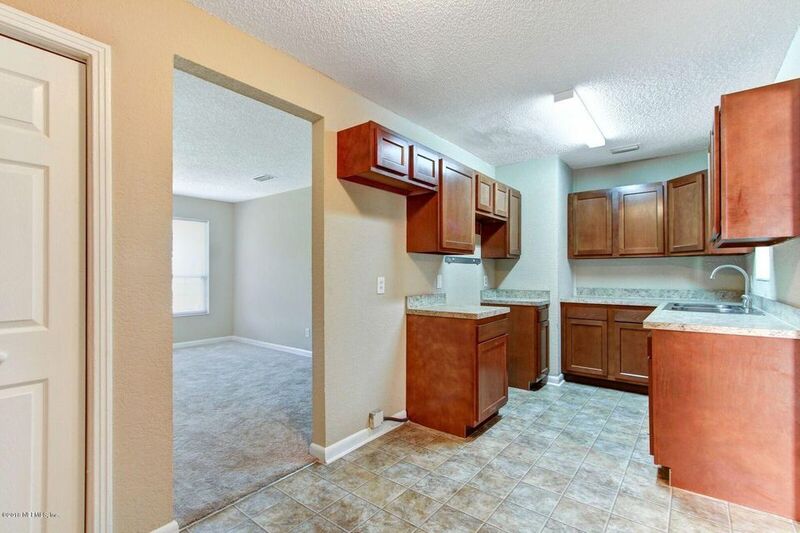 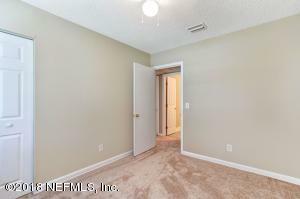 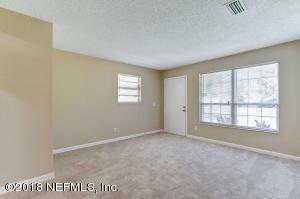 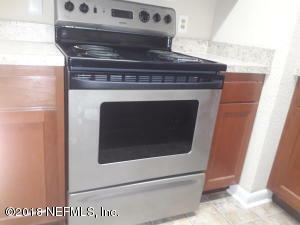 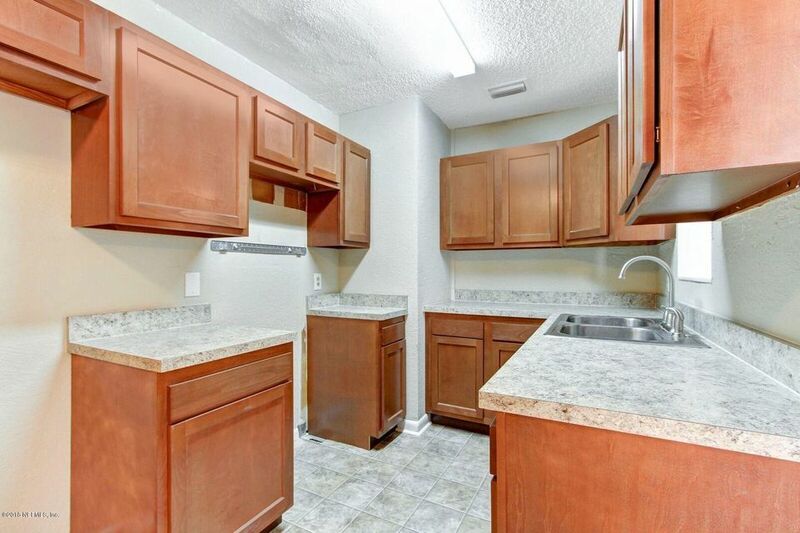 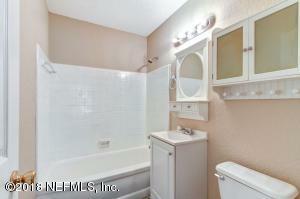 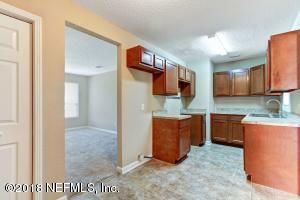 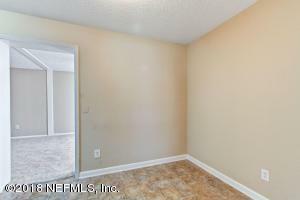 This home features fresh interior and exterior paint, new carpet, new stainless appliances, washer/dryer and new HVAC. 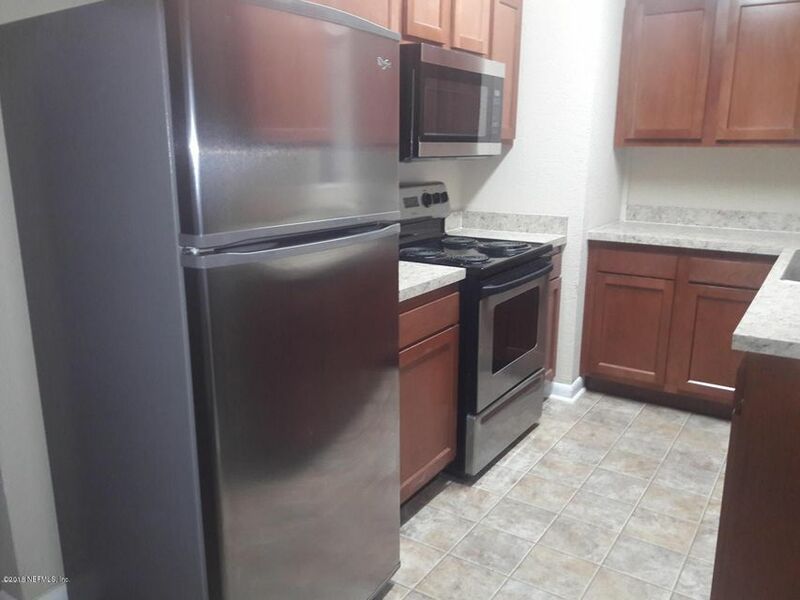 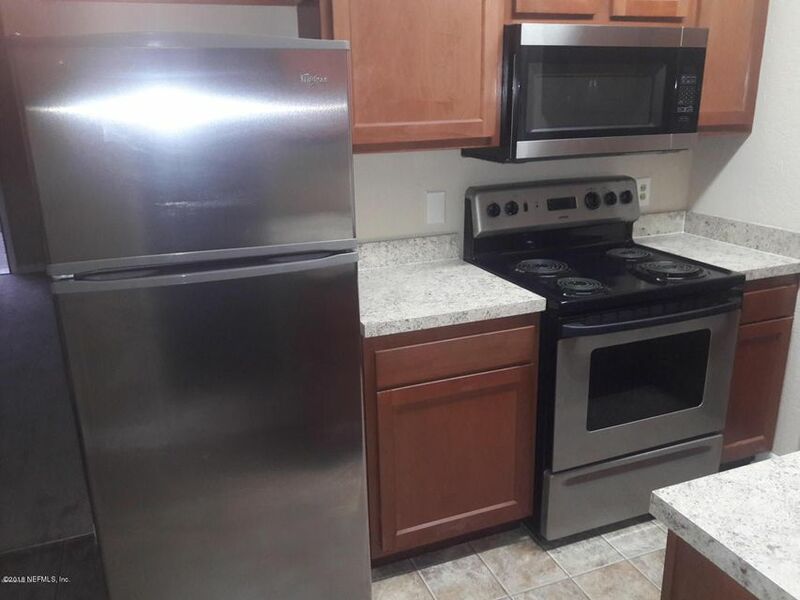 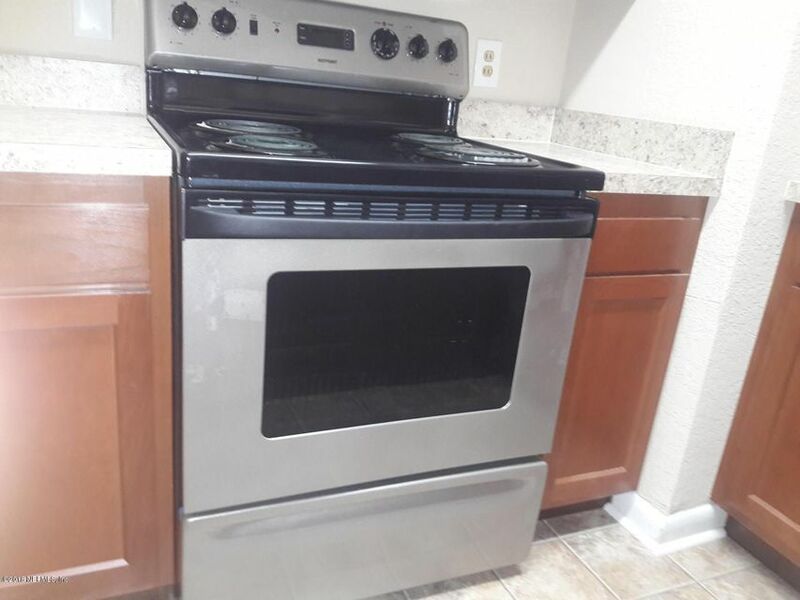 Lease through 11/30/2018 for $1075. This home has been on the market since Mar 03,2018. Courtesy of FLORIDA HOMES REALTY & MORTGAGE LLC.